Currently, five million Americans are living with Alzheimer’s Disease; Alzheimer’s is the sixth leading cause of death in the U.S. During the month of April Grace will be raising money for the Alzheimer’s Association – Delaware Valley chapter. 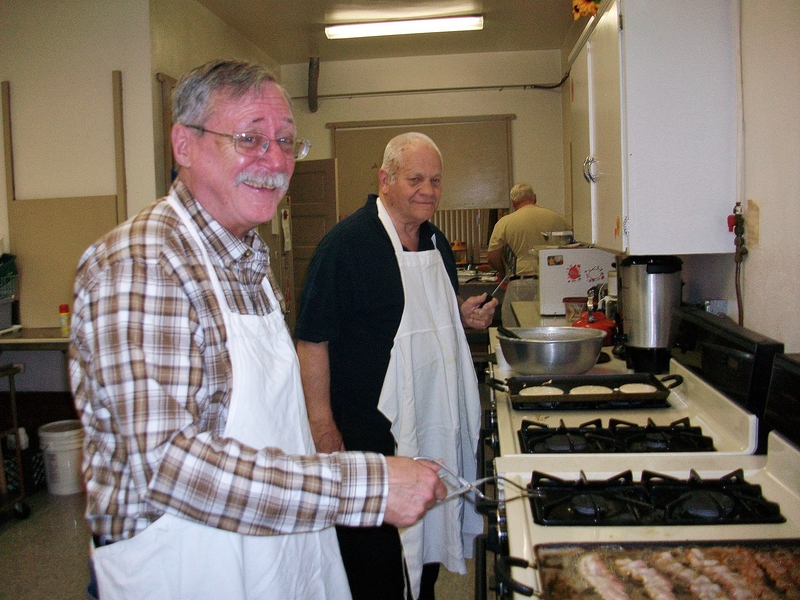 Envelopes for this cause can be found in the Narthex. 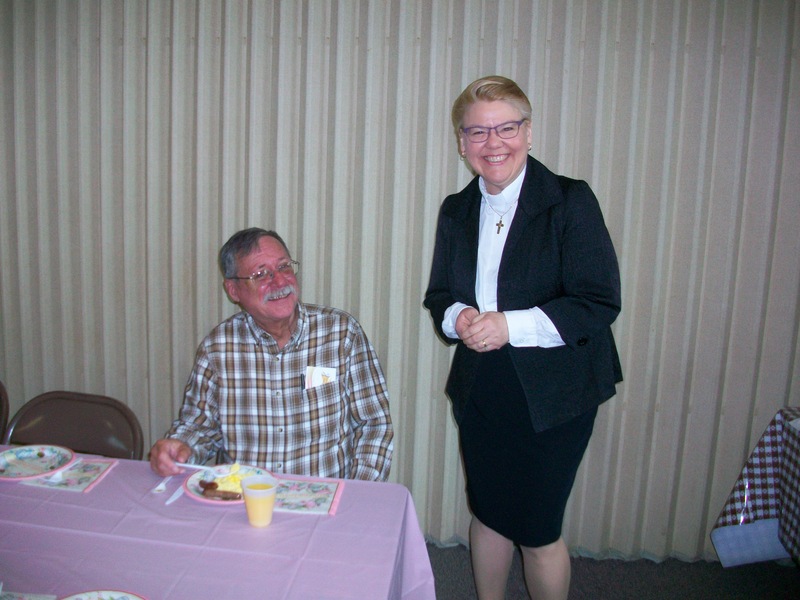 Please make checks out to Grace Lutheran, with “Alzheimer’s Association” in the subject line. 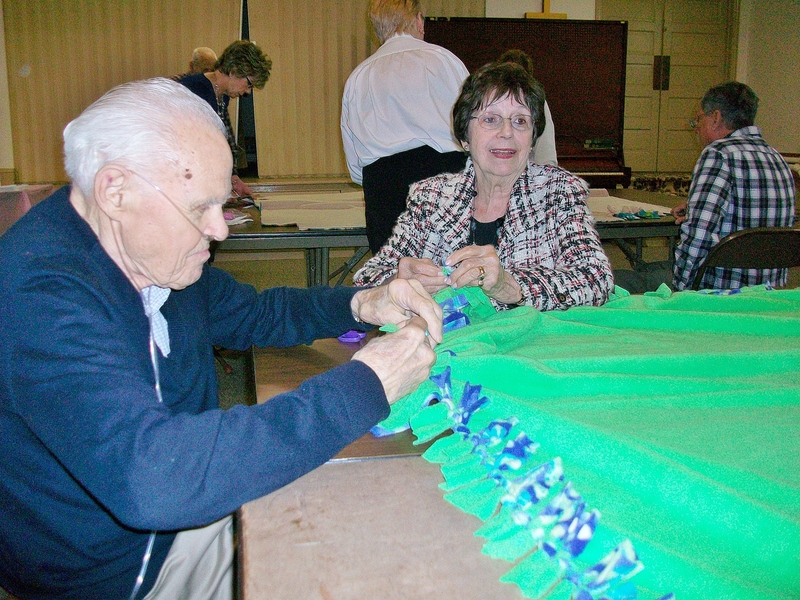 If you are a caregiver, or are interested in learning more about Alzheimer’s disease, please check out the website at http://www.alz.org/delval/ or call 1 (800) 272-3900. 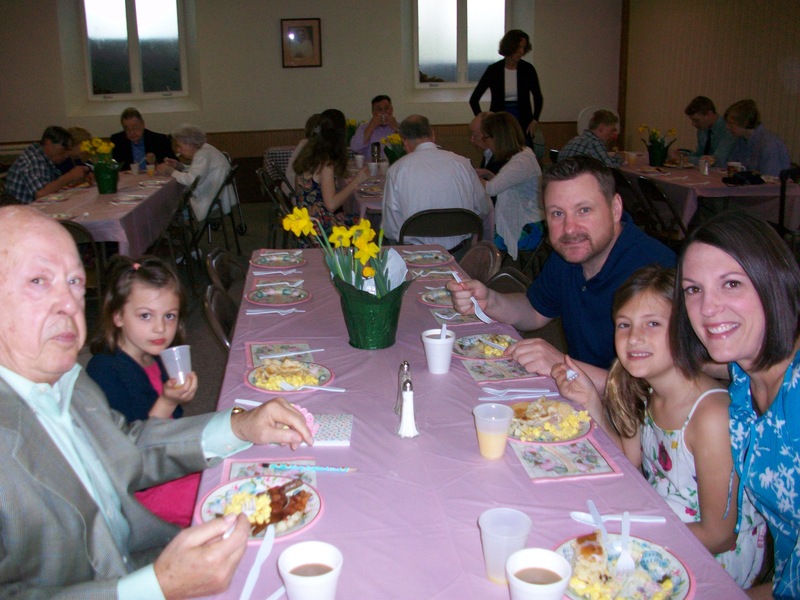 Sunday, April 1, 2018 – Easter Sunday please join us at 8:30am for and Easter Breakfast prepared by the men of Grace Lutheran Church. After breakfast join us for an Easter Service of Holy Communion at 10:00am followed by and Easter egg hunt for the children. 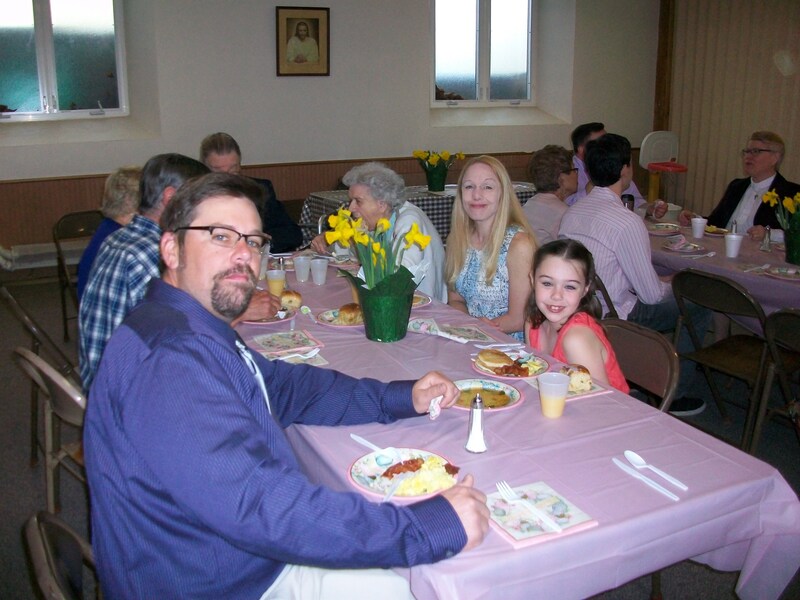 Below are pictures from last year’s Easter Breakfast. Monday, April 2, 2018 – Nursery School is closed on Easter Monday reopening on Tuesday, April 3rd. Sunday, April 8, 2018 – There will be a Special Congregational Meeting immediately following the worship service. Please plan to attend. Wednesday, April 11, 2018 – Bible Study lead by Pastor Richard will begin at 11:30am. Please feel free to bring a brown bag lunch and a friend. We will meet in the downstairs meeting room. Sunday, April 15, 2018 – There will be a Council Meeting immediately following the worship service in the meeting room downstairs. Please plan to attend. Sunday, April 22, 2018 – Blanket Sunday. 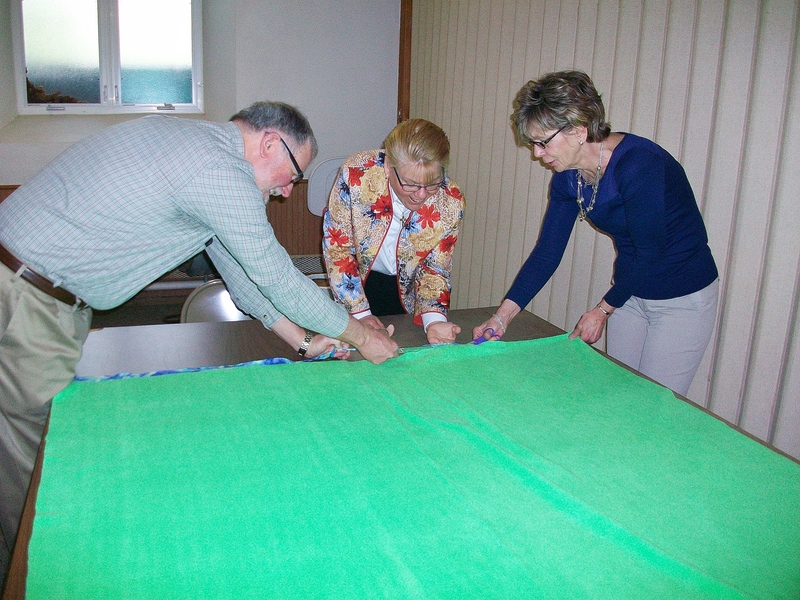 Please stay for a light lunch and help us make blankets for Lutheran World Relief immediately following the worship service. If you can tie a knot you can help. All men, women and children are invited to help. There will be a sign-up sheet in the Narthex. 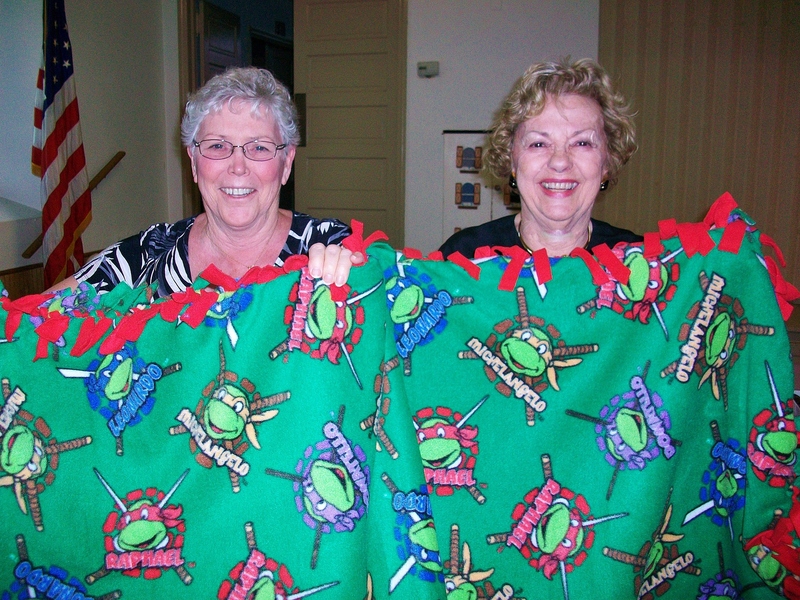 Below are pictures from last year’s Blanket Sunday.